Mekakucity Actors Final Episode (12): Who was the protagonist again? Another series comes to an end. This show felt like it was 70% flashbacks because of the last few episodes. Shintarou started acting like a protagonist near the end with his “nick of time” entrance that defeated the snake, but he’s mostly absent throughout the rest of the series. Also, it’s unclear what happens to Haruka in the end…presumably he dies and allows Konoha to live on in his place, but it’s never really confirmed. 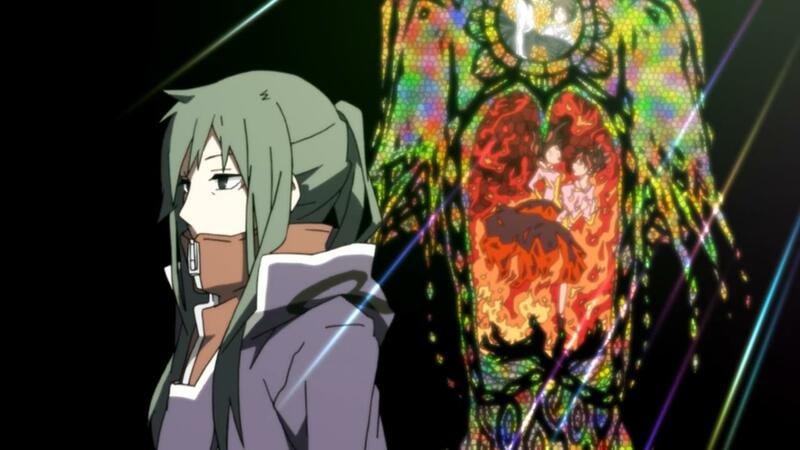 Author marthaurionPosted on July 1, 2014 Categories Mekakucity ActorsTags kagerou daze, psychic powers, snakesLeave a comment on Mekakucity Actors Final Episode (12): Who was the protagonist again? Mekakucity Actors Episode 11: Zombies! There was also talk of a forgotten promise make by Shintaro. It looks like remembering it allowed him to find Ayano somehow? I suppose she’s returning to the cast for the final battle. It makes sense…her death was a pretty meh moment, considering the snake didn’t seem to care that much. Anyway, last boss next week, I guess. 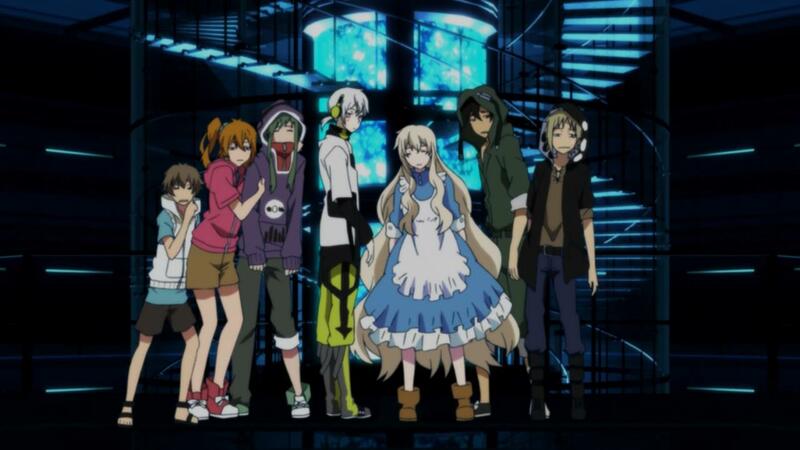 Author marthaurionPosted on June 24, 2014 Categories Mekakucity ActorsTags kagerou daze, psychic power, snakesLeave a comment on Mekakucity Actors Episode 11: Zombies!